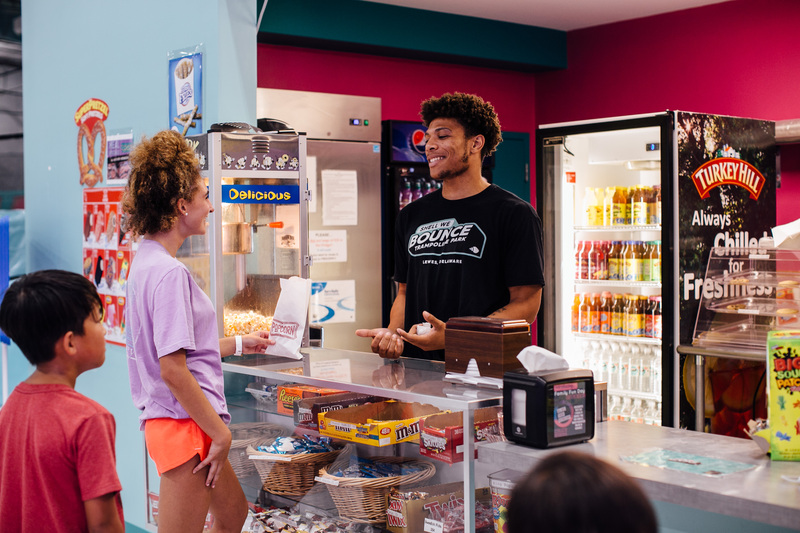 Seeking positive and responsible individuals for Manager-in-Training and other positions in a fun and upbeat environment! Apply in person. Yes, we sell Gift Cards! Gift Cards can be used for anything at Shell We Bounce! All As & Bs on your Report Card? 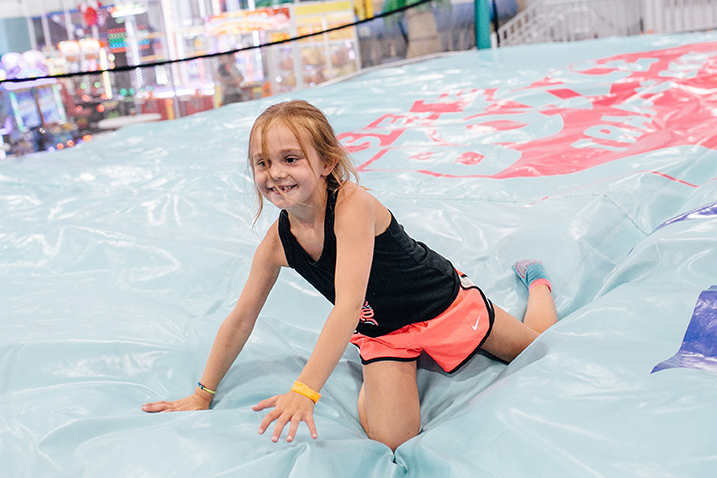 Let us reward you with 50% off one hour of bounce time! Book your next party or group event with us! We host memorable birthday parties that are a blast and hassle-free! We also offer Field Trips, Fundraisers, Company and Team-building experiences. Monday - Special Abilities Day! 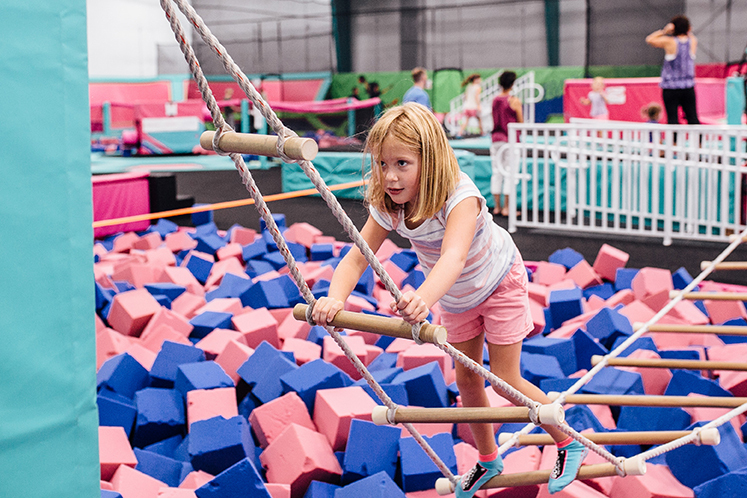 Individuals with special needs receive discounted bounce rate AND caretaker 18+ bounces FREE! Get moving with Adult Trampoline Fitness! Who will watch the kids? We will!! Kid Zone supervision during class for only $6! 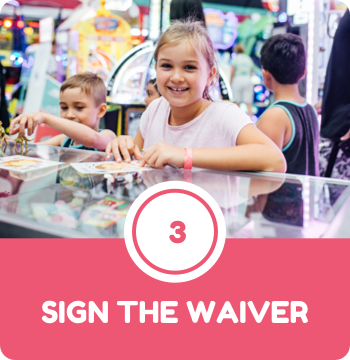 All day every Tuesday, children 5 and under receive discounted bounce time and a snack! Wednesday - Family Fun Day and Meal Discounts! Meal discounts for all! 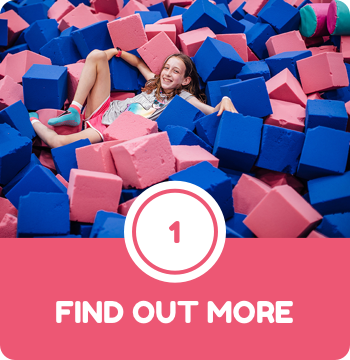 Discounted 2 hour bounce rate for families of 2 or more, when pre-purchased online! Storytime begins at 10:00am every Friday, followed by a themed craft. 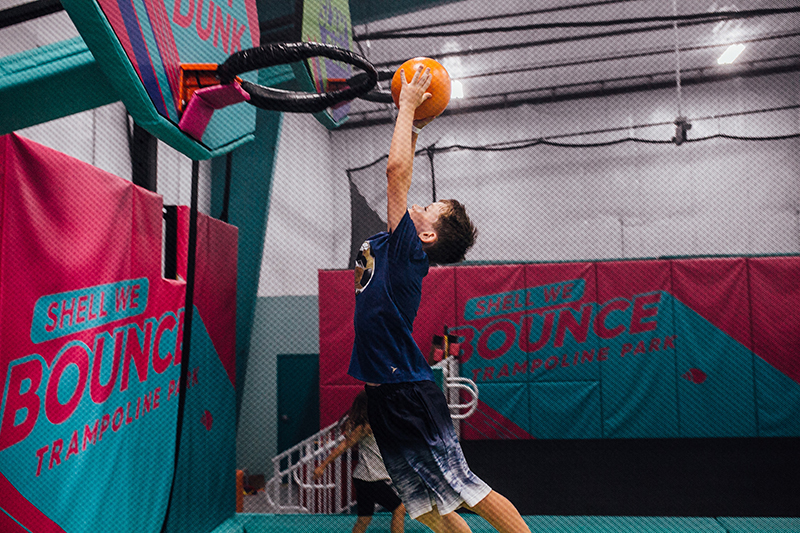 Participants receive discounted bounce time! 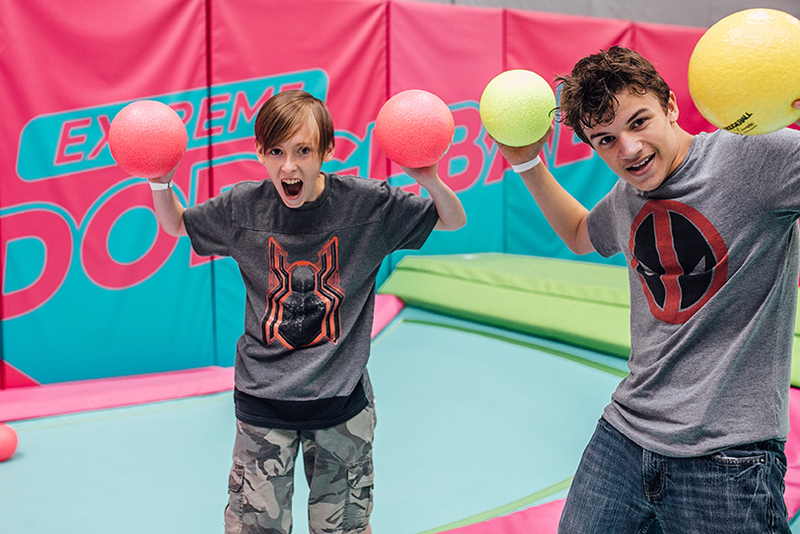 Shell We Bounce is a Trampoline Park and Family Entertainment Center located in Lewes, DE. 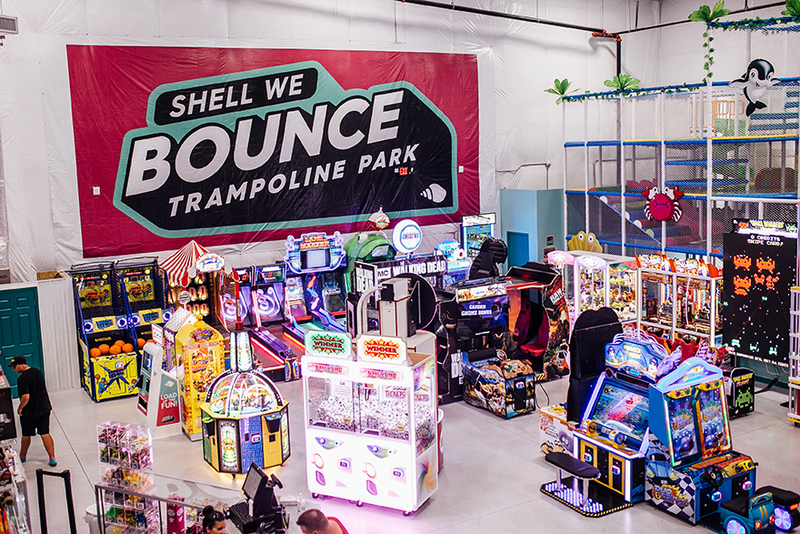 Offering customers a variety of entertaining amenities, such as trampolines, an arcade, a Kid Zone with an enclosed playground and jungle gym, and café, the entire family has fun at Shell We Bounce! Run by a husband and wife team with three children of their own, Shell We Bounce was created to offer a fun and healthy form of recreation to all ages. 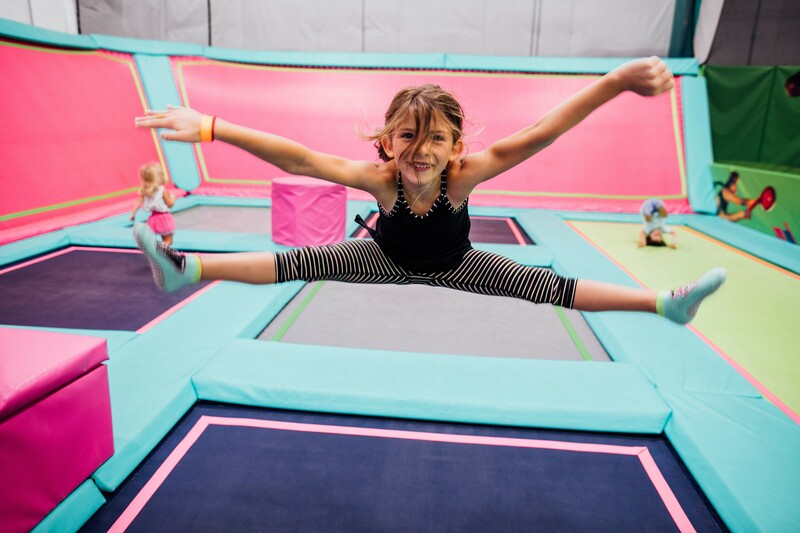 Well organized birthday parties and group events, tumbling for children, exercise classes for adults, and specials discounts throughout the week, there are many reasons to come bounce! First Time Visiting? Speed Up Your Check-In Process.